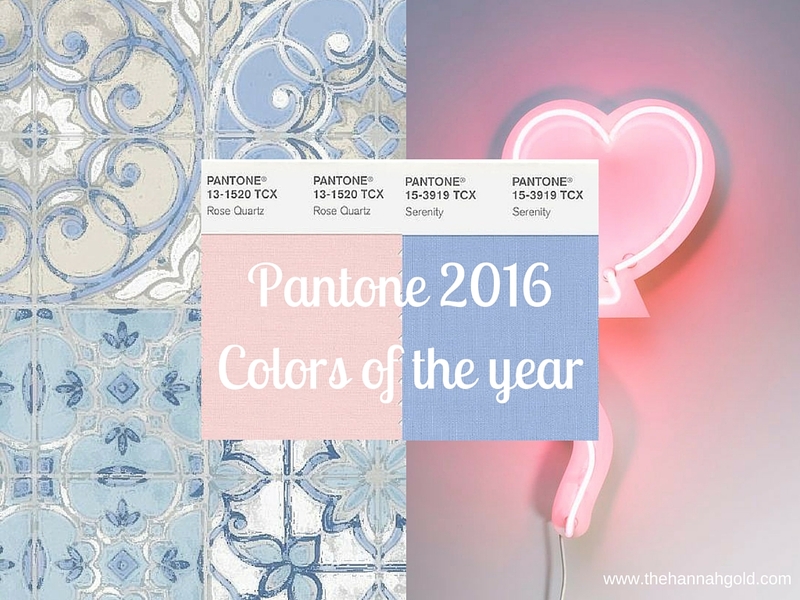 In case you missed it, Pantone named two colors of the year for the first time in history. 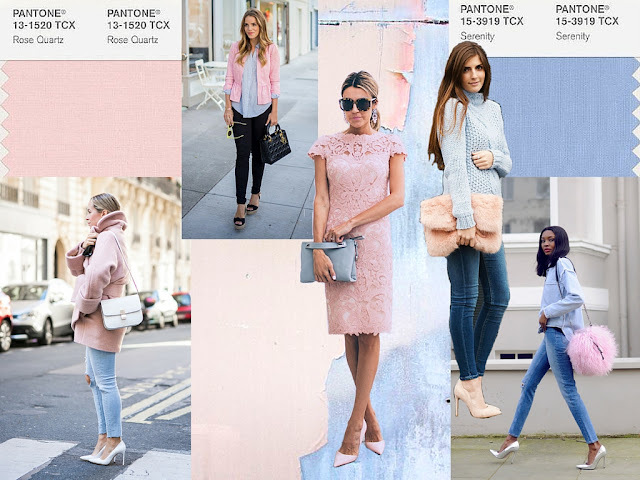 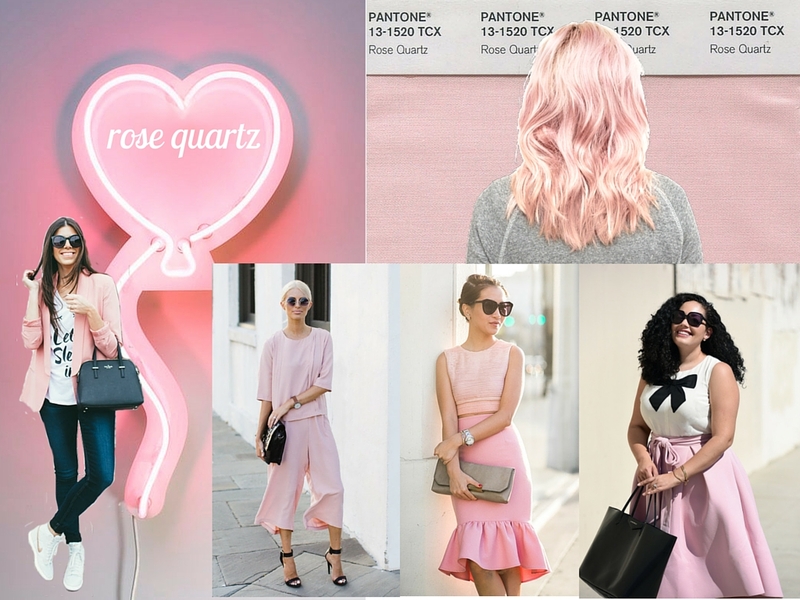 As someone whose favorite colors are blue and pink, I'm thrilled to see these colors take the fashion world by a storm! I've written about Pantone colors in the past, and was excited to compile some fabulous ways I've seen the 2016 colors of the year worn. 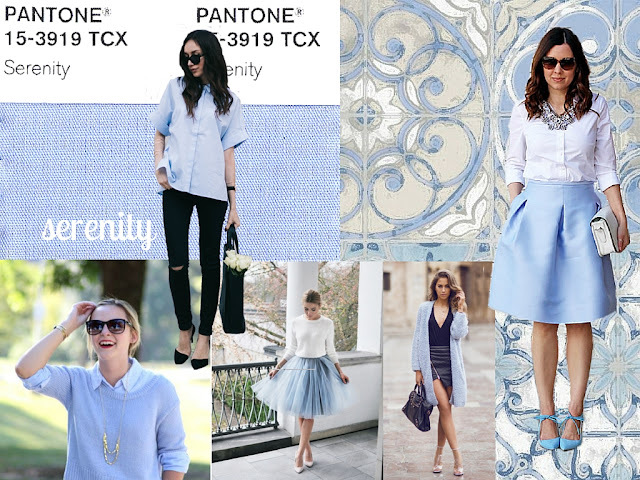 If you can't choose your favorite, why not wear them both?